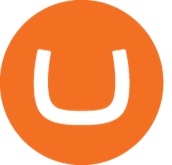 Season 2 is all about Umbraco in Business! Season 2 is all about how powerful open source technologies like Umbraco CMS fit into our agencies and enable us to achieve greater impact. To guide the topics this season, we reached out to over 200 agencies across 9 countries on four continents with the Umbraco in Business questionnaire. 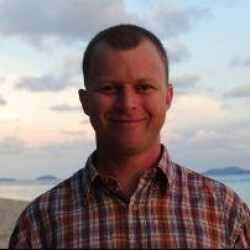 Whether you're already using the friendly CMS or just learning about it, you'll find loads of valuable insight about building community, getting the most out of open source collaborations, the challenges of running an agency and a product business, what clients really think and want, as well as some fun and fantastic use cases. New episodes for this season have wrapped, but the conversation continues. Sign up to receive invites to join the community for super helpful live virtual meetups. 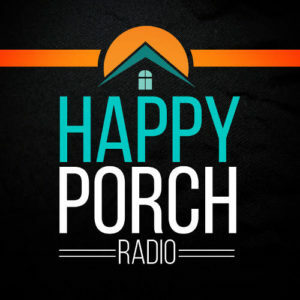 Find all episodes of Happy Porch Radio right where you like them.